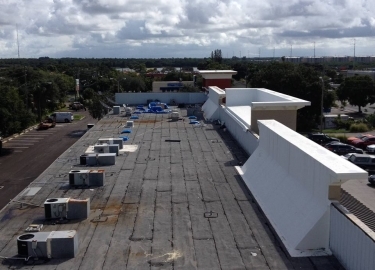 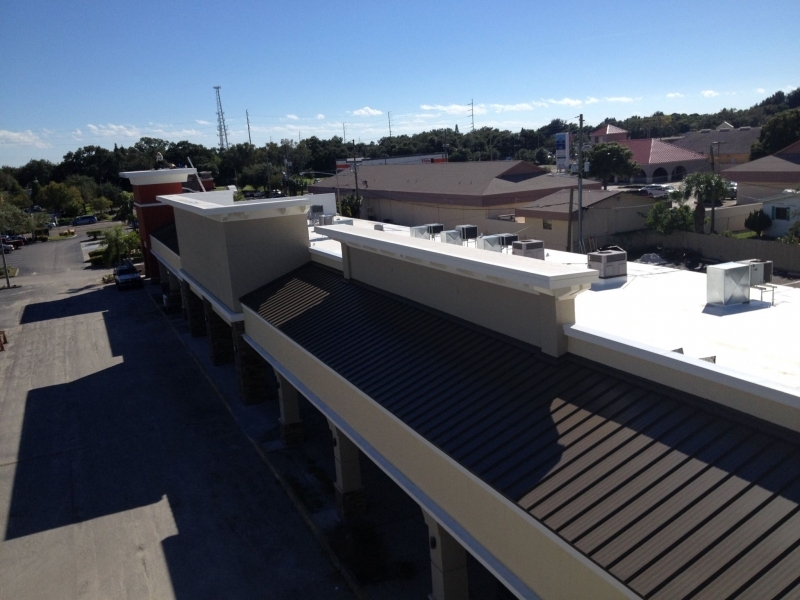 A cool roof coating can provide an economical and durable solution for the roof on your commercial structure in the Tampa, Florida, area. 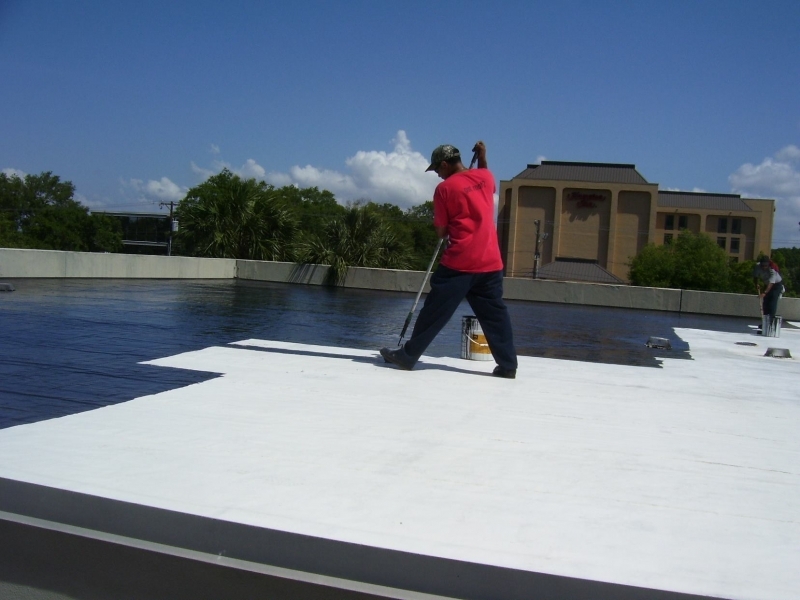 The local climate can be unforgiving and take its toll on commercial roofs, and cool roof coatings – which are applied on top of the existing roof – are a great way to help your roof function optimally for years to come. 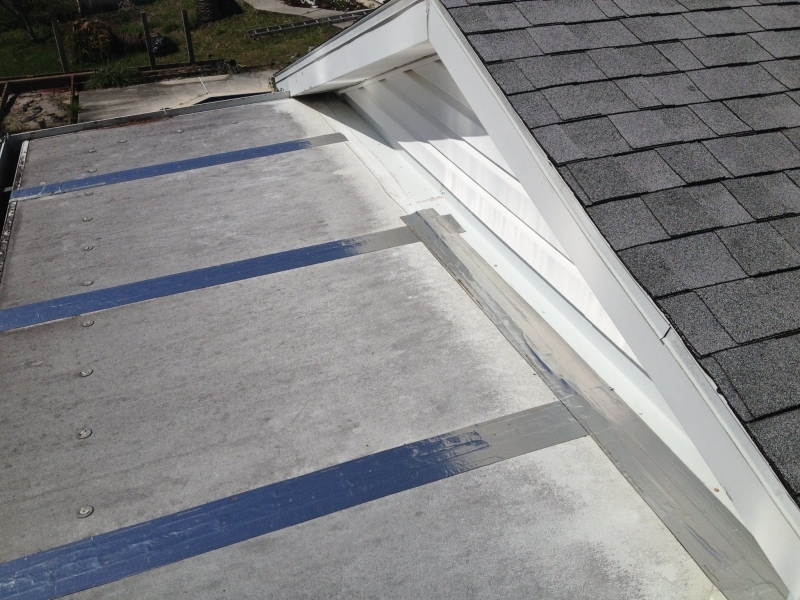 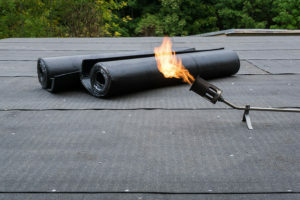 There are many different types of cool roofing available, including reflective liquids, reflective shingles and tiles, single-ply membranes, and more. 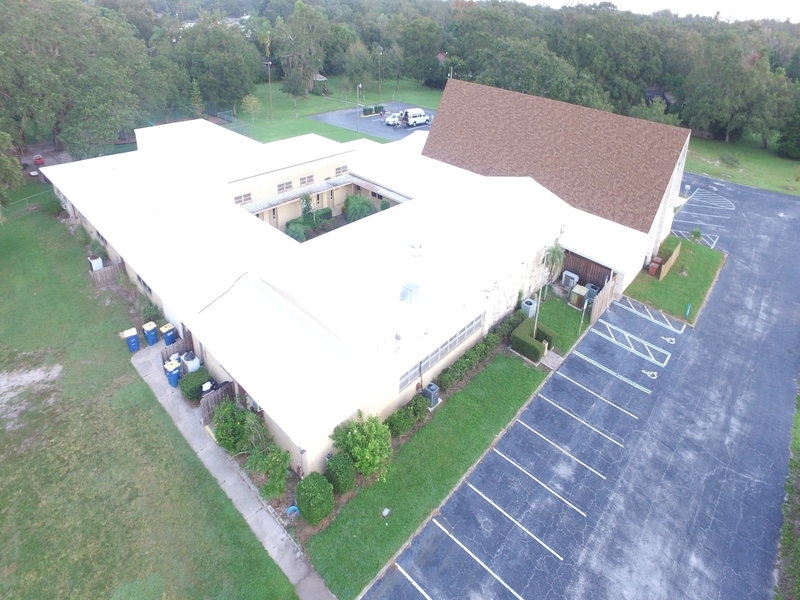 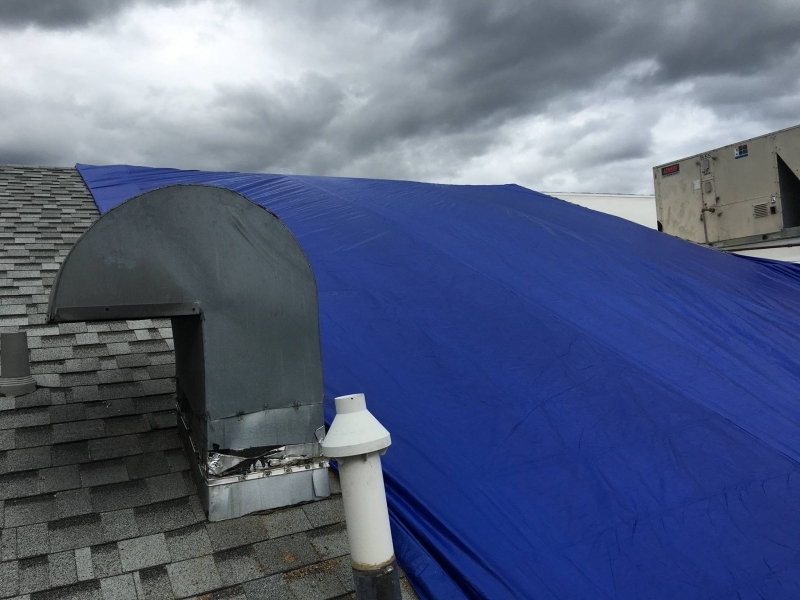 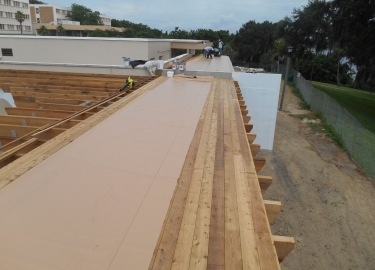 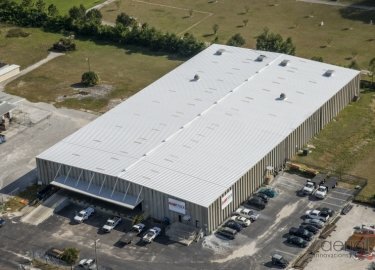 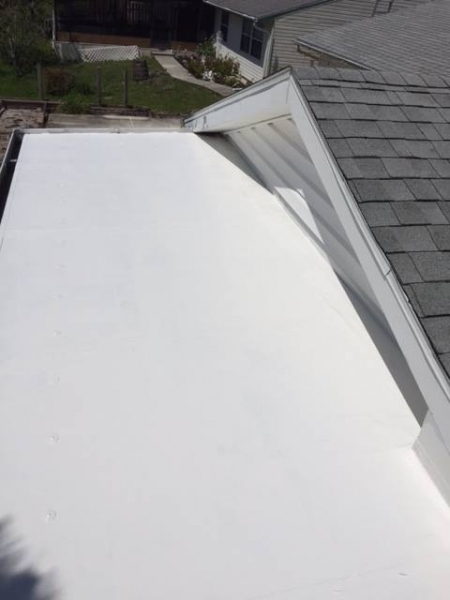 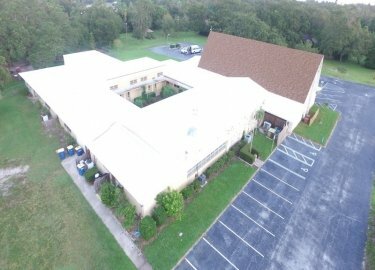 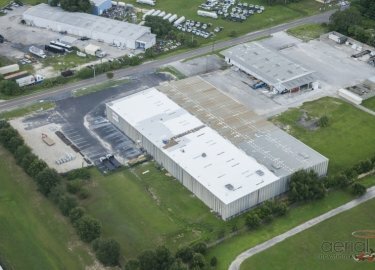 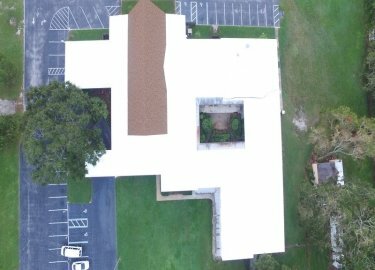 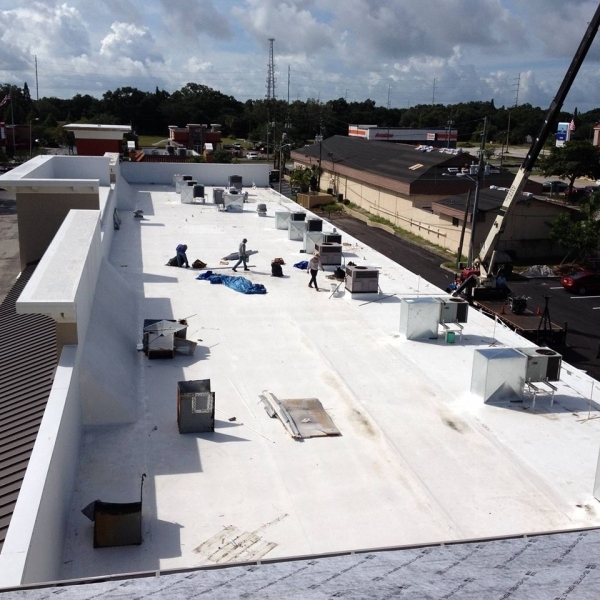 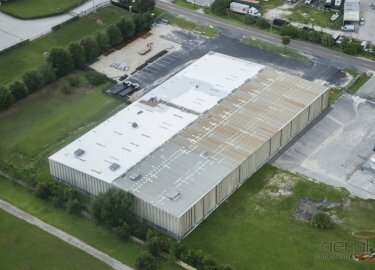 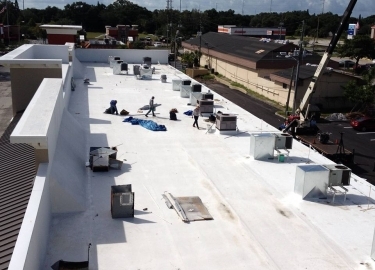 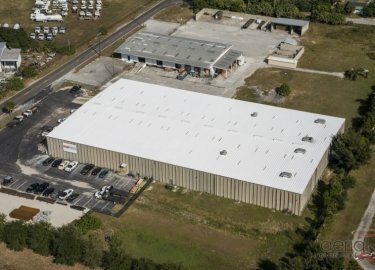 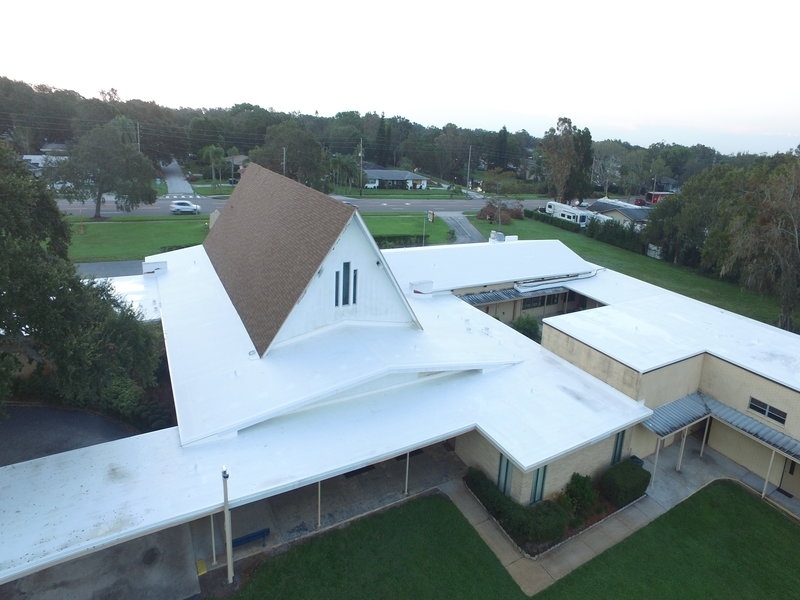 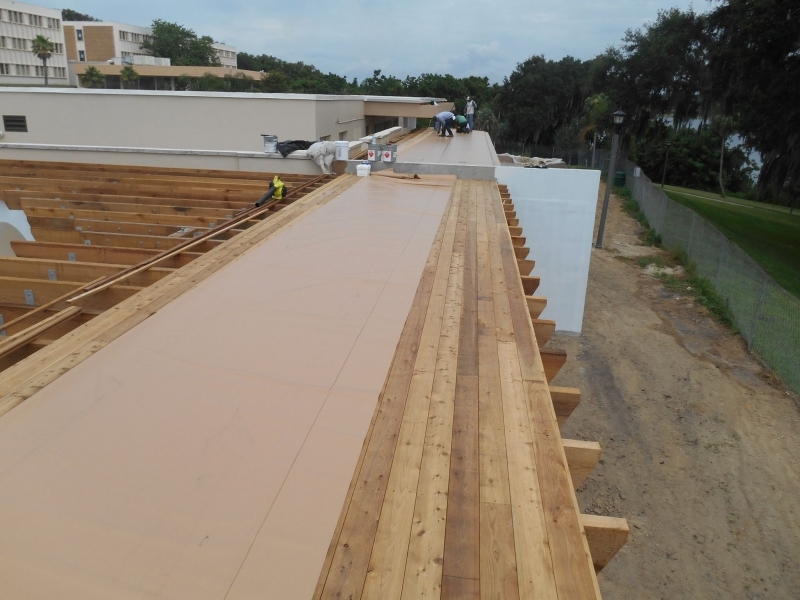 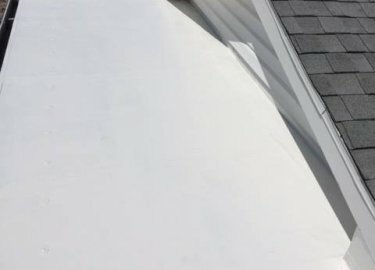 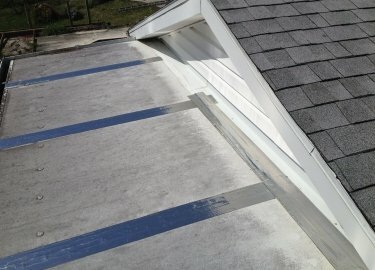 If you are interested in having a cool roof coating applied to a building in the Tampa, FL, area, Elite Roofing Services can provide a wide range of options. 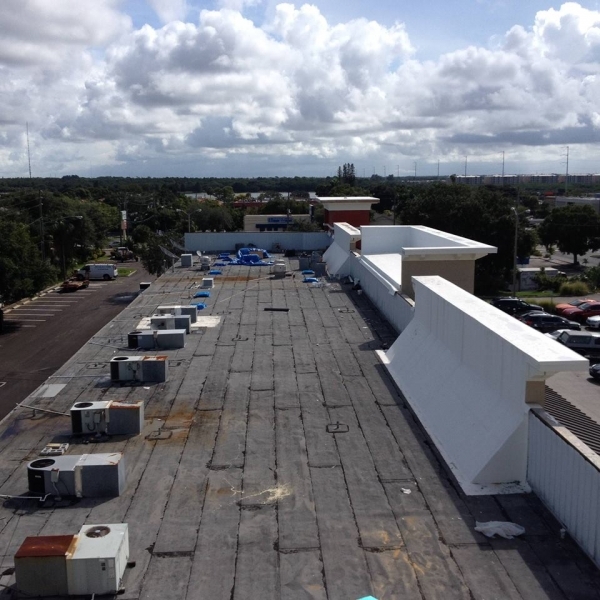 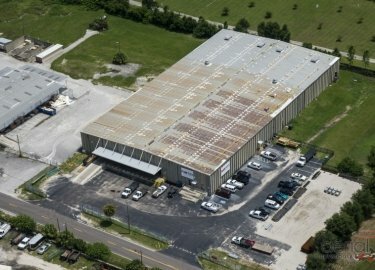 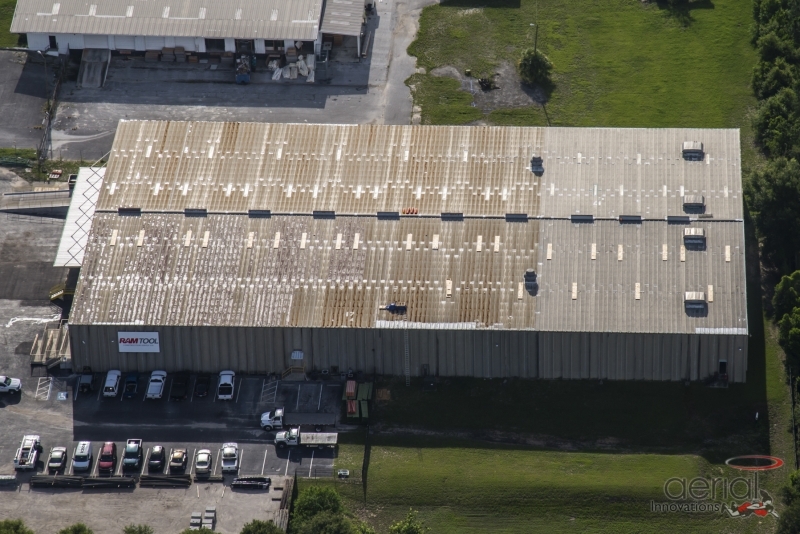 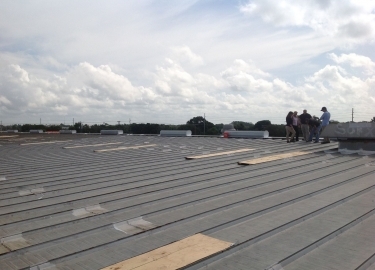 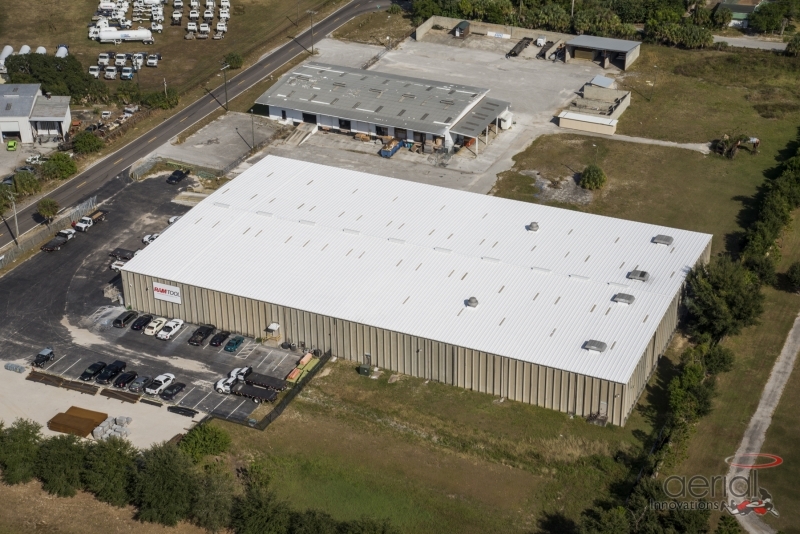 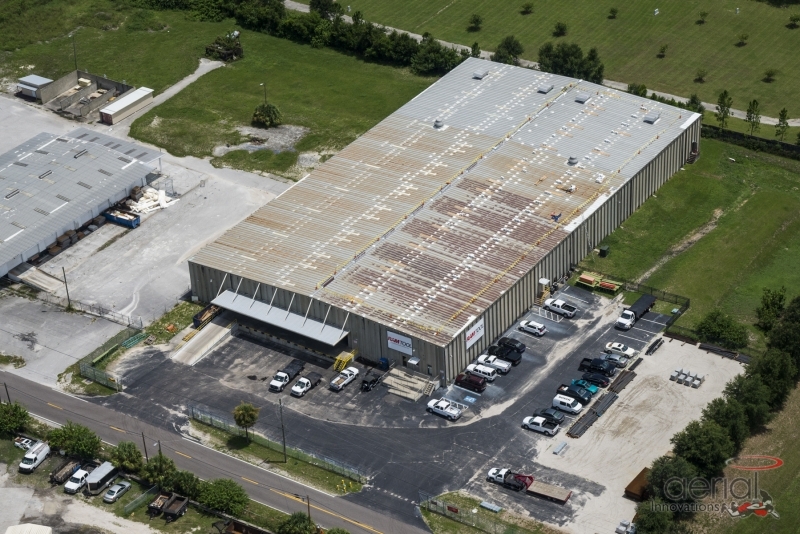 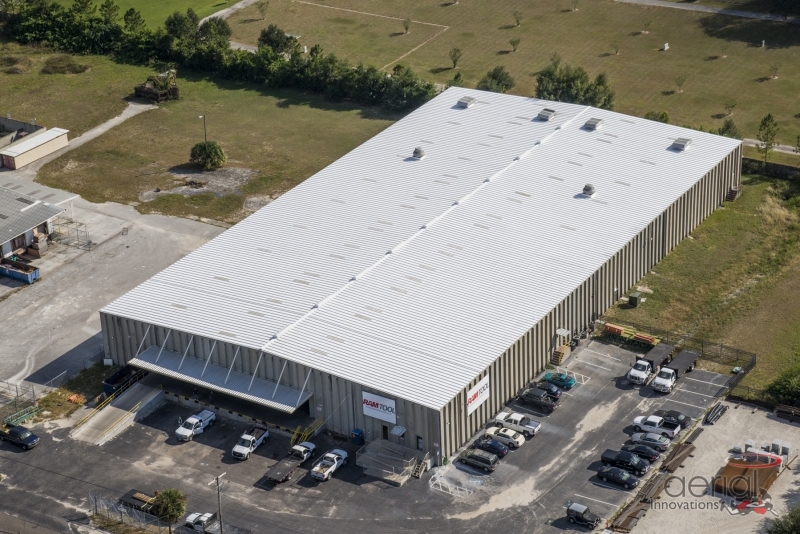 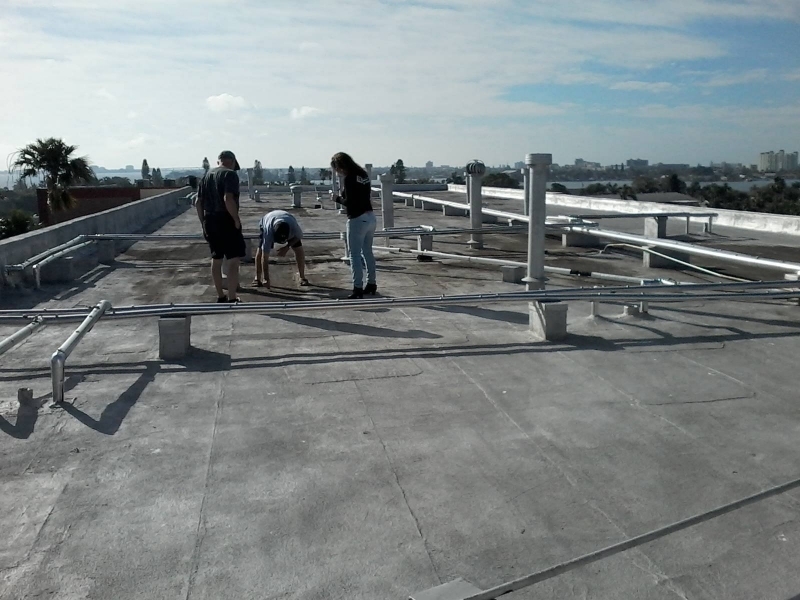 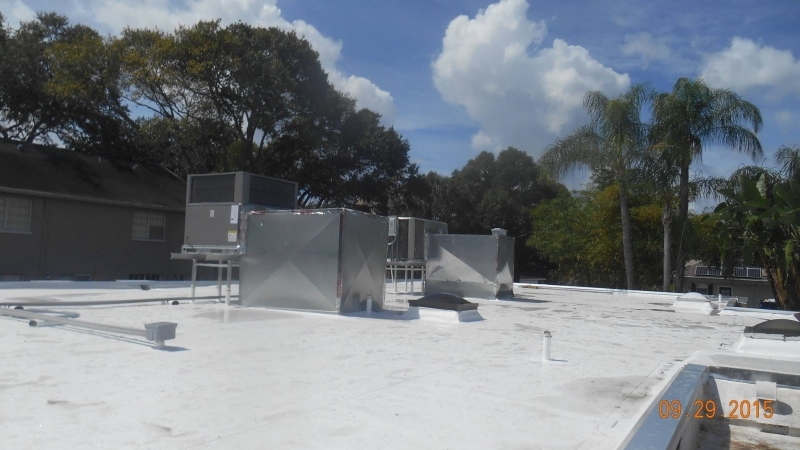 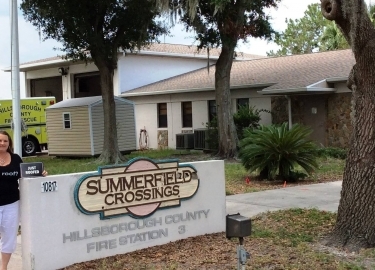 We’ve been providing total roofing solutions in the area for more than 20 years, and our clients have included Hillsborough County, Tampa International Airport, the Port of Tampa, and many more. 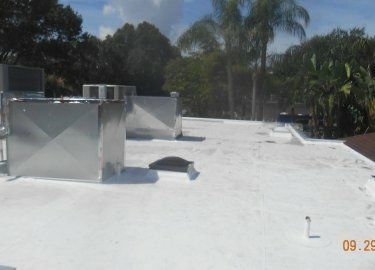 Additionally, we use products from respected manufacturers such as Karnak, Gaco Western, and HydroStop. 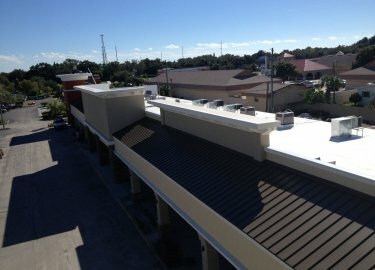 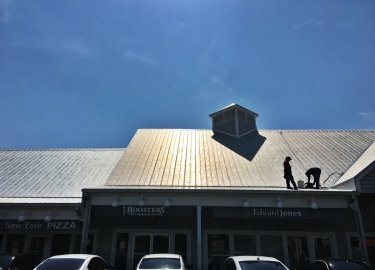 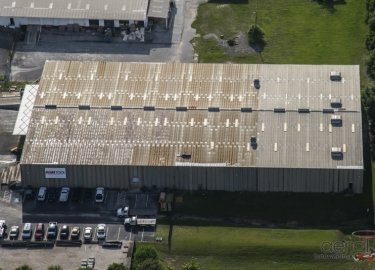 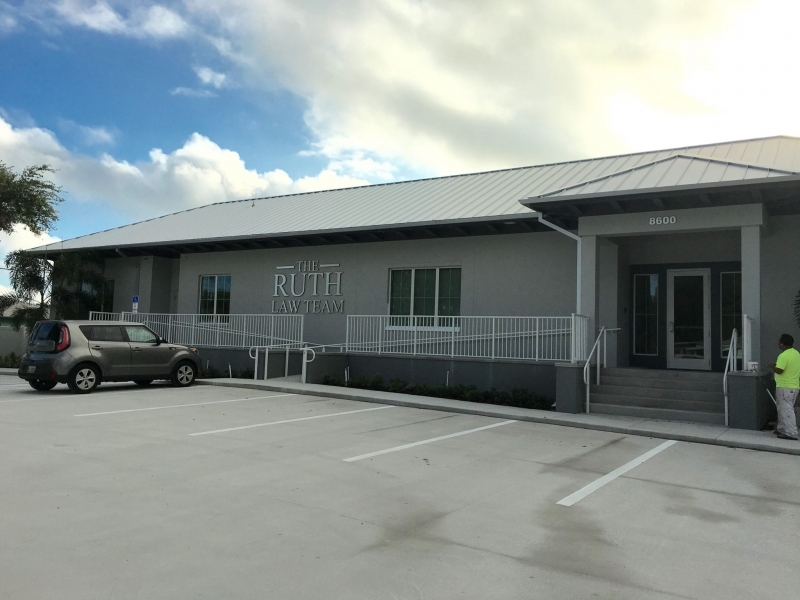 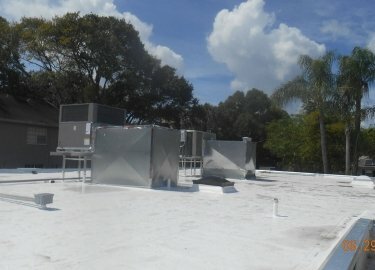 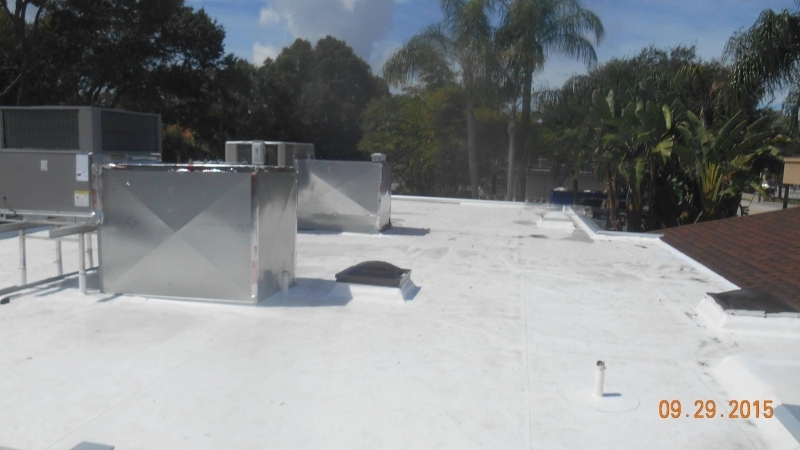 If you would like to schedule a consultation at your commercial building in the Tampa, FL, area to see what type of cool roof coating would be your best option, contact Elite Roofing Services today.